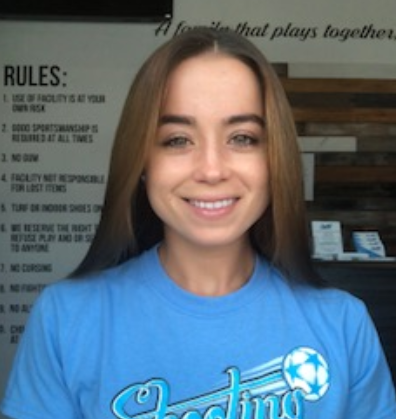 A multiple time state champion in both club and high school, Melony was a standout as a youth player in Broward County. Selections to the Olympic Development Program, and All-County teams, helped her to St Thomas University. There Poviones was able to pick up honors as Rookie Of The Year (2011), Player Of The Year (2012), and Best Female Athlete (2013) while earning All-Conference and All-American honors. Poviones did not stop there however, as her eclectic understanding of the sport saw her become USA Footvolley Champion 2016-2017.